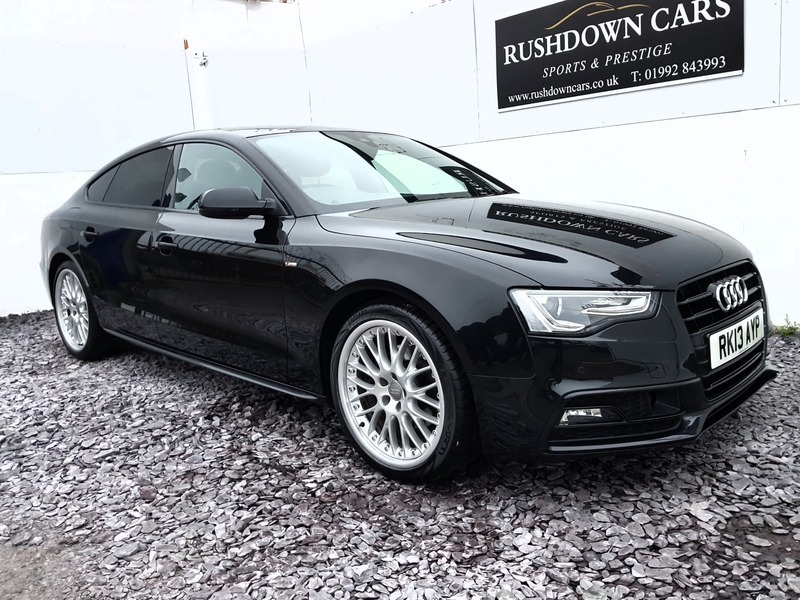 A STUNNING EXAMPLE WITH A HUGE SPEC INCLUDING 19" SPLIT RIM BBS ALLOYS + BLACK PACK + SAT NAV + CD/DVD HARDRIVE + BLUETOOTH INCLUDING STREAMING + CRUISE CONTROL + LANE ASSIST + ELECTRIC FOLDING MIRRORS + REVERSE CAMERA. ABSOLUTELY IMMACULATE AND COMES WITH A NEW MOT. PERFECTION!